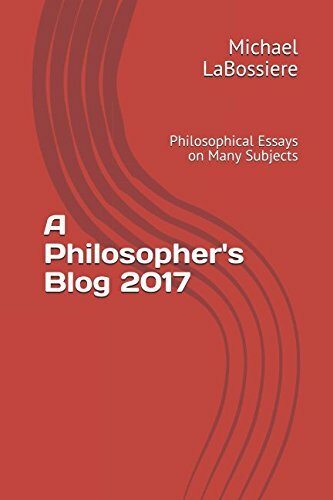 A Philosopher’s Blog 2017, the complete 2017 essays from A Philosopher’s Blog, is available in Kindle and print on Amazon. This book contains essays from the 2017 postings of A Philosopher’s Blog. The adventure begins in a time of post truth and ends with online classes.